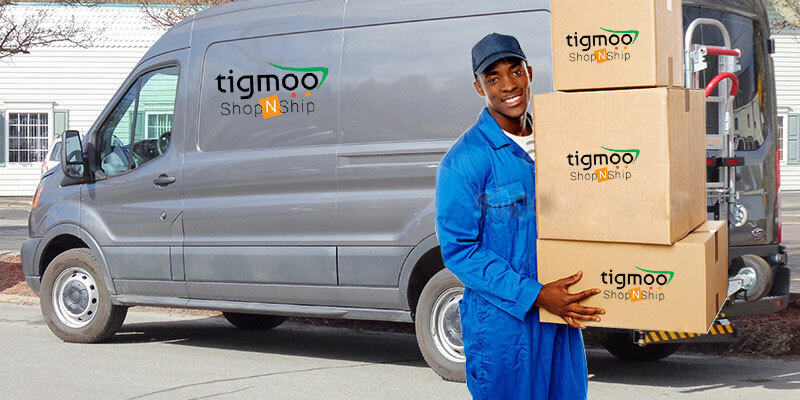 Tigmoo Shop N Ship has an extensive network of reliable carriers with regular shipments from Lusaka hub. We can also arrange road freight pick-ups for other parts of SA ,Zambia upon request. Road freight deliveries are provided nationwide, be it Lusaka and Kitwe, or any other major routes that we service.